This masculine scent combines the calm of lavender with the spice of citrus and warm cedar wood. 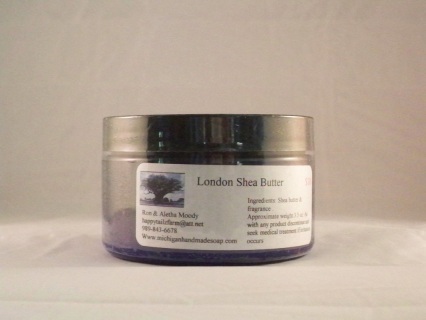 The fresh, calming smell of lavenders. A lavished lilac smell, with sweet rose and delicate lily of the valleys. 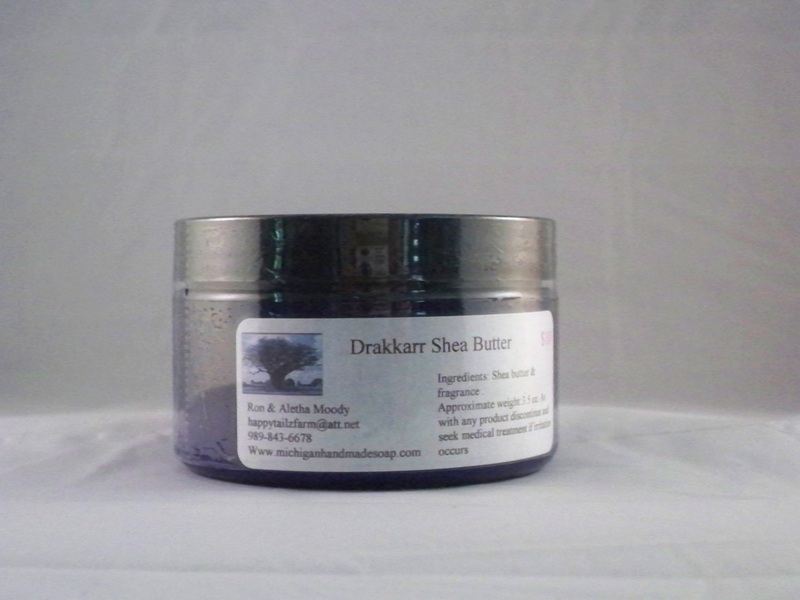 This masculine scent is a blend of bergamot, fresh juniper, jasmine and earthy patchouli. 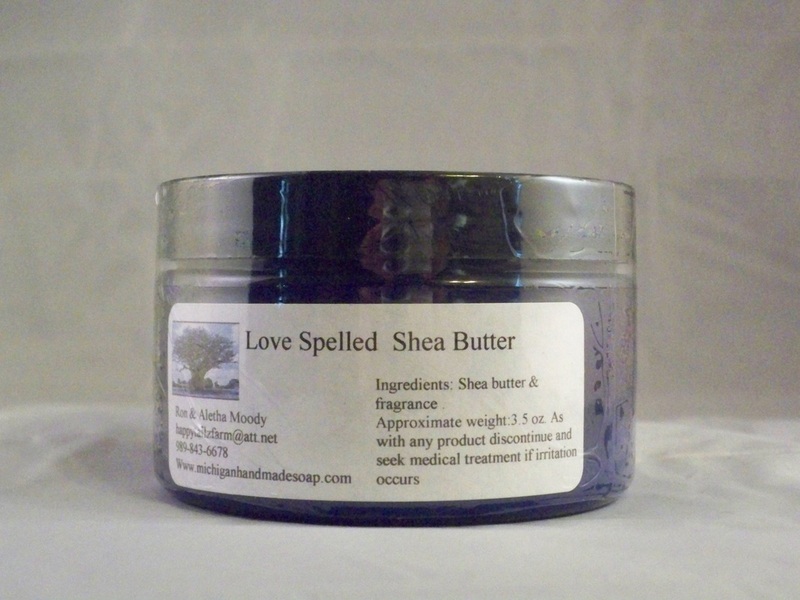 This shea has a fruity scent of orange, peach, cherry blossom and white jasmine.